The Communist Party's discipline watchdog said Mr Ma was suspected of "serious violations" of the law. 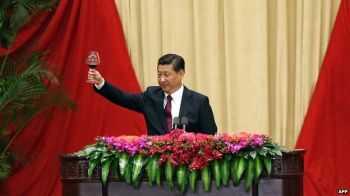 Mr Ma is the latest high-ranking figure to be targeted in an ongoing crackdown on corruption among party officials. No further details were given in the one-line statement on the Central Commission for Discipline Inspection's website, but the wording used typically applies to a corruption probe. The BBC's John Sudworth in Beijing said criminal charges will come much later, but they, as well as his eventual conviction, are all but inevitable. Reports of the investigation into Mr Ma emerged earlier this month, witha South China Morning Post report linking it to a corruption probe involving a technology conglomerate. 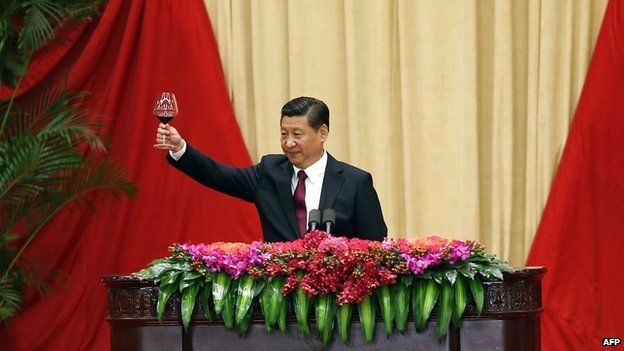 Chinese President Xi Jinping vowed to eradicate corruption amongst party and government officials when he took power in late 2012, calling it a threat to the party's survival.